In case you’ve been living under a rock somewhere, in a cave, underneath the ocean, or Mars, there has been this hysteria around Cryptocurrency. 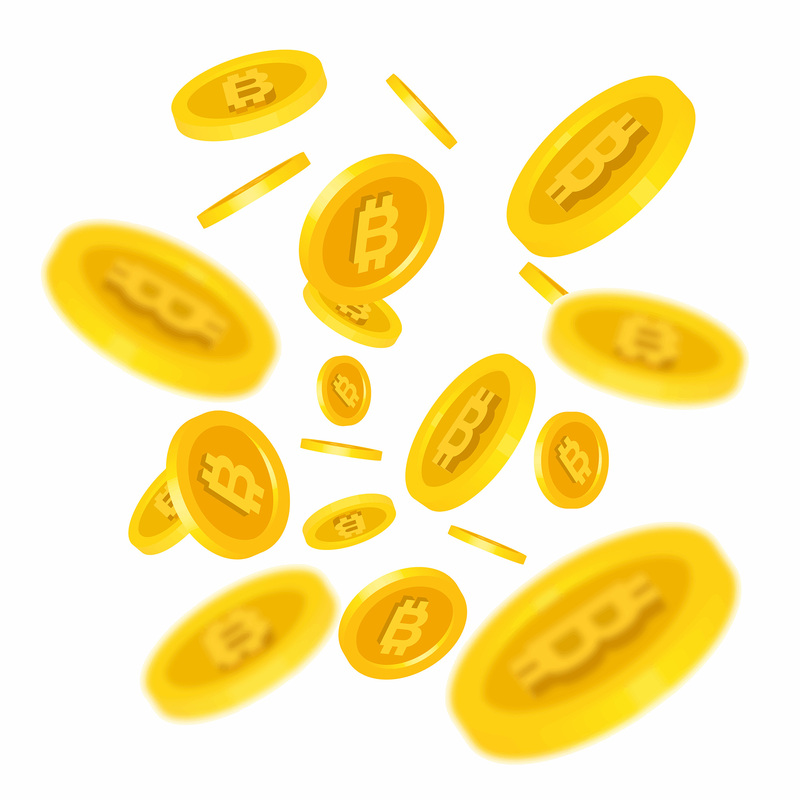 Cryptocurrency comes in several forms, or several coins, we should say, the most popular being Bitcoin. Several others dominating the landscape include Ethereum, Litecoin, Ripple, and approximately 1,600 others at the time of writing this post. The history of Bitcoin is an intriguing story itself, created by Satoshi Nakamoto in 2008 and released weeks following the global market crash leading to the Great Recession. Perhaps more interesting is that Satoshi Nakamoto is still unknown to this day. He wrote the first white paper on Bitcoin, and created the Blockchain database on which Bitcoin resides. However, no one really knows who this person is. Although mysterious and interesting enough, this doesn’t pertain for our purposes here. What DOES pertain is the technology behind Bitcoin, which is the blockchain. Blockchain is being built up to be the next version of the internet; Immutable ledger system, unhackable, transparent, and definitely disruptive. However, in a good way. There are several industries that will no doubt be affected by blockchain once it gains acceptance and popularity. You can google hundreds if not thousands of companies who already work on adding blockchain to their existing technology and infrastructure. For example, IBM, Chase, Walmart, FedEx, British Airways are just a few. The brilliance of blockchain is its open ledger format. Once a transaction, whether financial or informational, is executed, the nodes on the network all confirm the data and update the ledger, which allows the latest “block” on the “chain” to be added and confirmed. Industries in third-party payment processing (banks, money transfer companies, credit card companies, payment processors, payroll companies) will all be affected. Medical Industry with the significant amount data and payments will be affected. Even Crowdfunding platforms and gambling sites will be impacted. But perhaps none more than Real Estate, title insurance, closing and settlement service providers. As blockchain is adopted into these industries, and paper records and PDFs are replaced by blockchain, we can soon envision a day where “click button, buy house” becomes more of a reality. One company who is certainly progressive in its technology and use of Blockchain is Propy. Propy is a global real estate marketplace with a decentralized title registry. Propy aims to solve the problems facing international real estate transactions by creating a novel, unified property store and asset transfer platform for the global real estate industry. It allows buyers, sellers, brokers, and escrow/title agents/notaries to come together through the utilization of a suite of smart contracts on blockchain to facilitate transactions. Propy completed the first Blockchain transaction late last year in the Ukraine. Then, in March 2018, they completed the first US transaction in Vermont. The key to making these transactions happen is to first understand the technology, and second, understand how the flow of currency, whether US Dollars (also known as fiat, or paper money, in the crypto world) or cryptocurrency, work in these transactions. Currently, title agencies and law firms in the US are bound by several laws, regulations and underwriting restrictions which only allow them to accept “good funds” as payment. Right now, good funds are defined as cashier’s check or wire transfers cleared via the Federal Reserve banking platform. One reason for this is for tax reporting purposes. Other reasons are for Anti-Money Laundering (AML) and Know Your Customer (KYC) requirements. There are several companies now working on the exchange integration to convert fiat currency to cryptocurrency, which then would allow for the acceptance of cryptocurrency for closing. There have been a number of reported transactions who have in fact utilized cryptocurrency to buy a home. However, what likely occurred is the crypto was sold via an exchange, transferred to a traditional banking platform in order to wire US dollars to a title company or law firm’s escrow account. One of the issues still unresolved is the 1099 form and taxation of capital gains related to cryptocurrency. The IRS is quickly adapting to the virtual currency world as seen here. Although there is still much ground to cover, it is truly exciting to see the technological advancements taking place in the real estate and settlement arena. The post How Bitcoin, Blockchain, and Cryptocurrency are Changing Real Estate appeared first on Florida Agency Network.